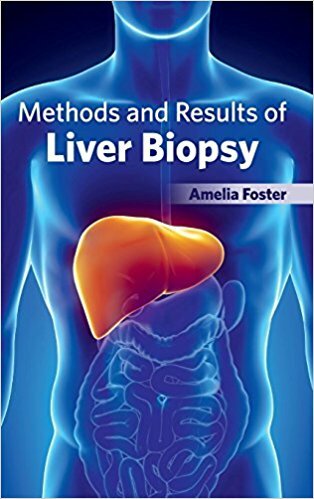 This book primarily focuses on the methods as well as results of the process of liver biopsy. Liver biopsy is the process of obtaining a small piece of liver tissue and analyzing it in the laboratory. Liver biopsy may be used to examine a mass seen on images, diagnose lesser known liver diseases or abnormal liver function tests and to assess the complexity of several liver diseases including hepatitis, fibrosis, and steatosis. Liver biopsy is an invasive procedure and its complications are rare but potentially fatal. Therefore, it is essential to perform liver biopsy safely from clinical aspect and to take specimen steadily from a pathological one. 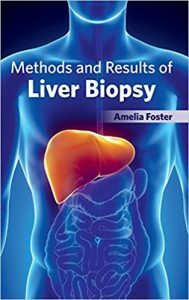 This book deals with various prospects of liver biopsy including role, indication, technique and assessment. It also discusses novel non-invasive alternatives encompassing elastography and computer analysis of liver fibrosis.